…because it’s officially time to retire the cargo shorts. It’s ok, they’ll be back again some day. Summer really is our favorite time of year. In fact we could live in shorts if Mother Nature allowed us. For the 2018 summer season we’re seeing lots of faded colors, stripes and a great variety of sweatshorts in addition to the classic flat front chino shorts. We’re also seeing bold colors for the guy that’s not afraid to be a little daring this year. 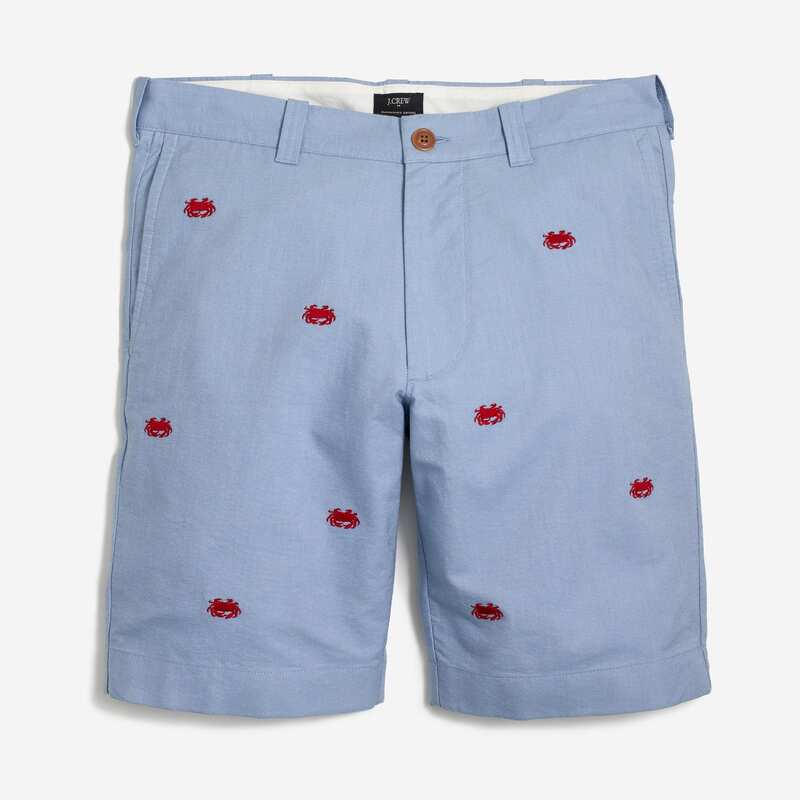 Shop our favorite shorts for men this season. Can you believe most of these are under $50? What?! And Shop Some Cool T-Shirts While You’re at It Right Over Here!